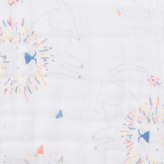 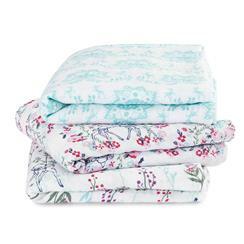 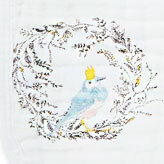 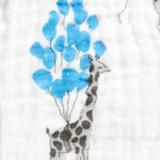 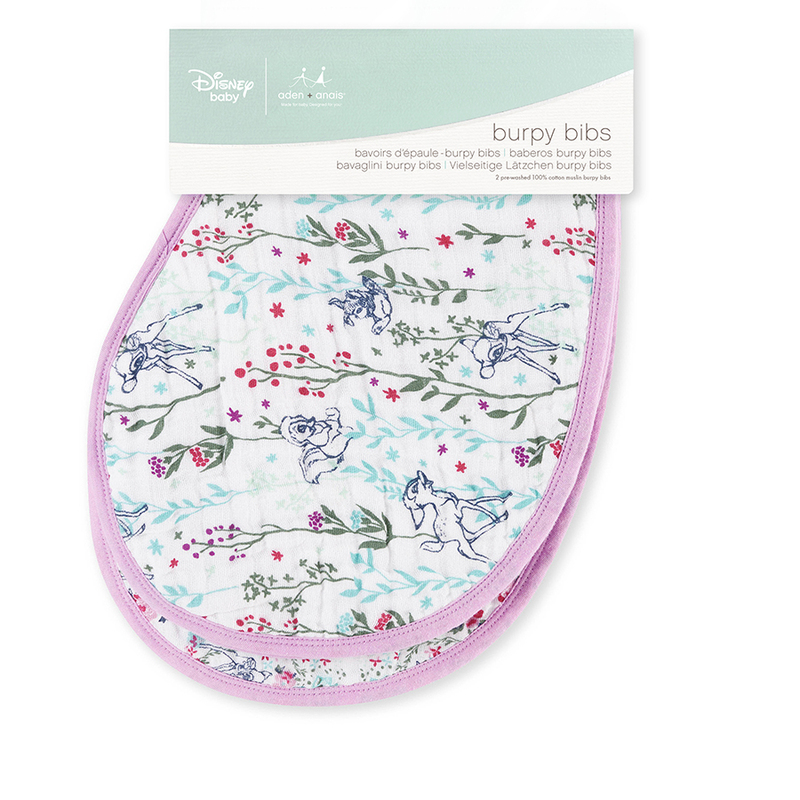 Combining the magic of muslin with the wonder of Disney, these burpy bibs capture the enchanting world of Bambi. 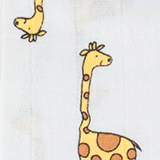 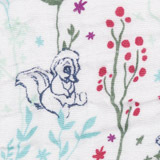 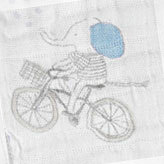 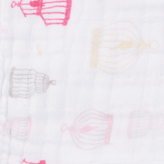 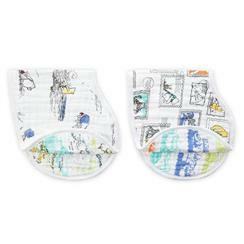 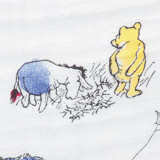 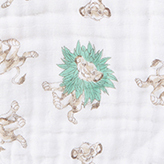 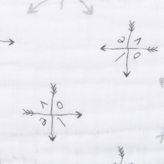 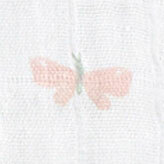 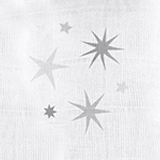 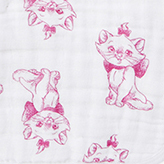 Made with 100% cotton muslin, they double as a bib and burp cloth, keeping you and your little one clean. 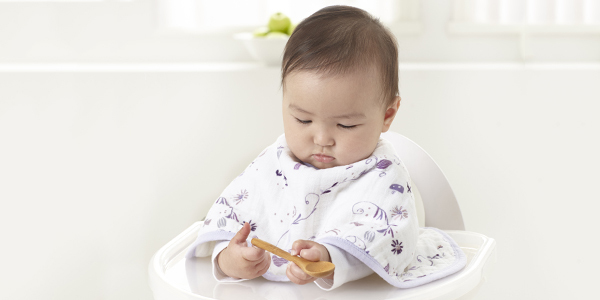 The generously sized, absorbent fabric drapes over your baby's shoulders and snaps at the back for a breathable bib that catches the sneakiest of side dribbles or it can sit just so over your shoulder for a no-slip burp cloth.